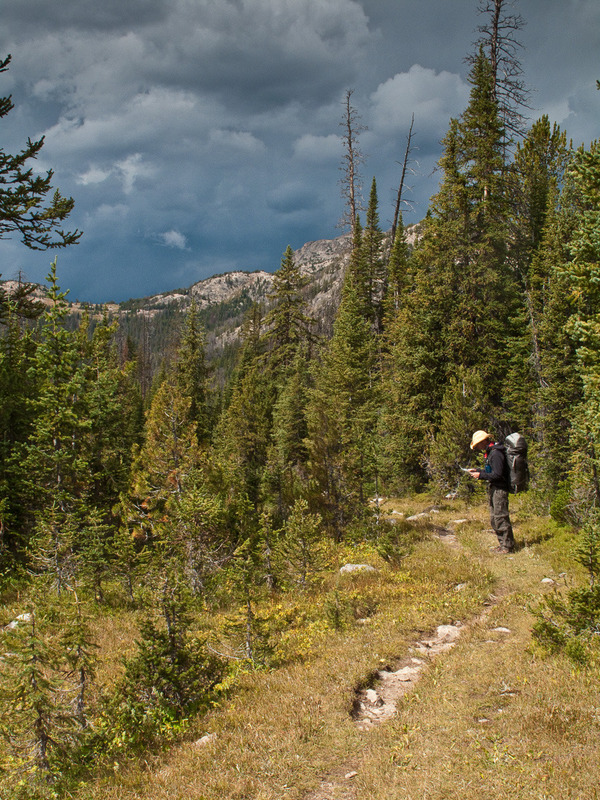 If you know me at all you now I love getting out into the woods. And I love great design. In Bush Smarts, these two loves combine. 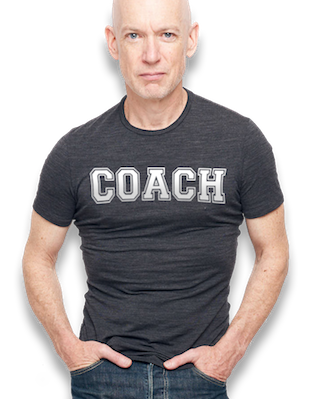 My buddy, John Davidson (no, not that John Davidson) and his partner Kevin Sterling (yes, that Kevin Sterling) run this wonderful company out of their respective places in Manhattan and the Hudson River Valley. They curate, they design, they manufacture, they source. It’s these two fellas, their excellent taste, and their genuine passion for a life lived at least partially in the wild. Best hiking and everyday socks I own. I have six pair. 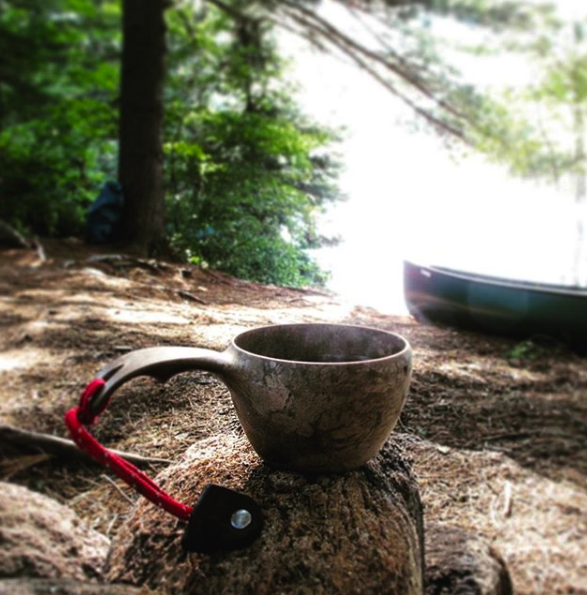 The Kupilka, suitable for coffee, cocktails, cold spring water, hot campfire stew…. did a I mention cocktails? I’ve got their really sweet coffee kit featuring two of these Kupilka Cups. You haven’t lived until you’ve enjoyed a fireside cocktail chilled with the last of the spring snow that you hauled back from a higher elevation hike that day. 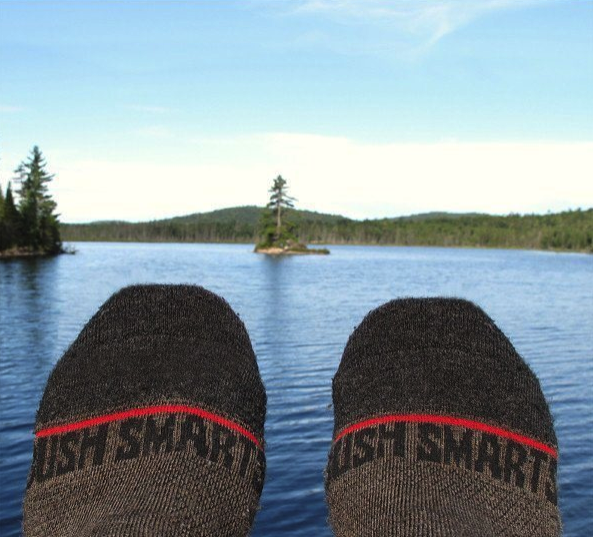 If you or someone in your life needs a little more outdoor in their lives, Bush Smarts is the answer. Give the gift of a clean spirit.